Car buying program for overseas U.S. Military. With savings to match your service, this car buying program is tailored for you. Privileged military pricing with personalized service, right on base for over 55 years. Special military offers and incentives. Special factory and military lender financing rates. Consult directly with a local product expert at one of our 70 overseas locations. Select from the world’s top brands in one convenient shopping experience. Custom order your dream car or choose from our global inventory. Take delivery at your overseas duty station or stateside when returning home. Protecting those who serve our nation with unmatched service support and benefits. Guaranteed on-time delivery, and PCS change of duty station protection. 100% price and rebate protection. Ready to take advantage of your exclusive military privileges? Start building your vehicle today! 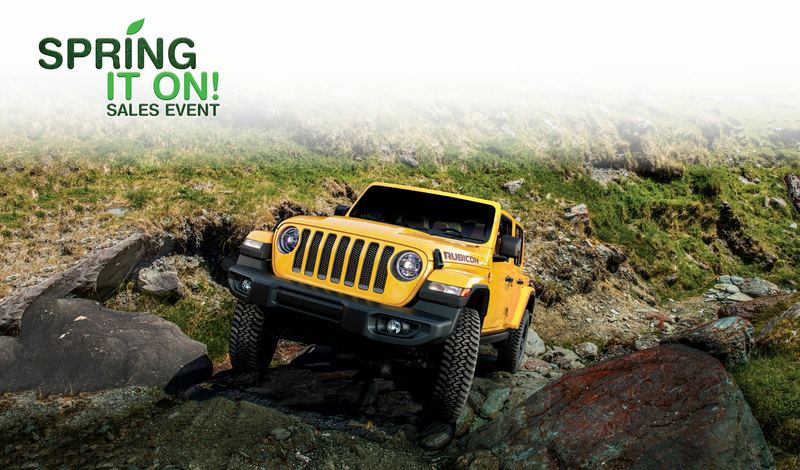 Don't miss your chance to take advantage of your exclusive overseas U.S. Military benefits and lock in savings during our Spring It On Sales Event. Stop dreaming and start building your vehicle today! 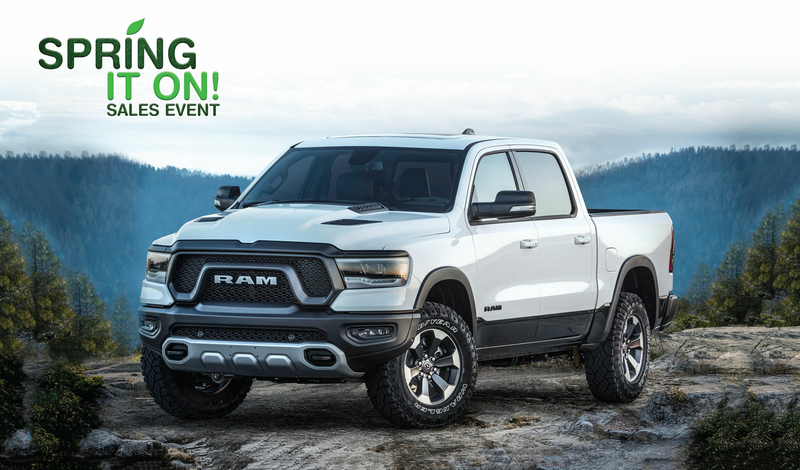 Now's the time to get a great deal on Chrysler, Jeep, Dodge and Ram vehicles during our Spring It On Sales Event. 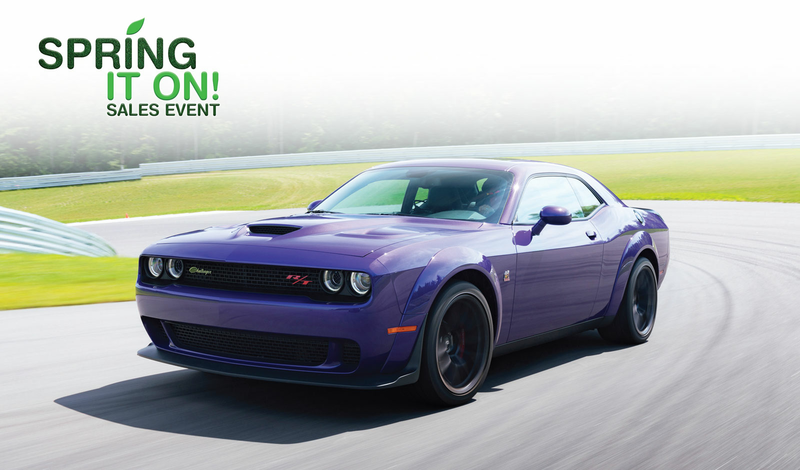 Plus, take advantage of additional savings up to $7,750. Stop dreaming and start building your vehicle today! 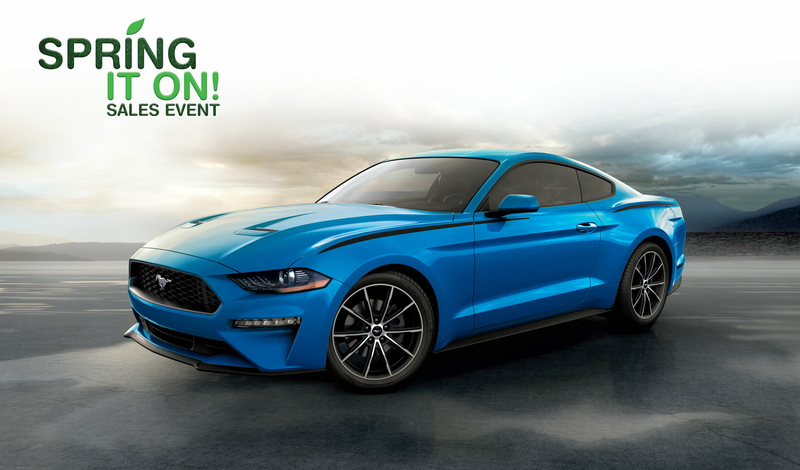 Now's the time to get a great deal on a Ford vehicle during our Spring It On Sales Event. 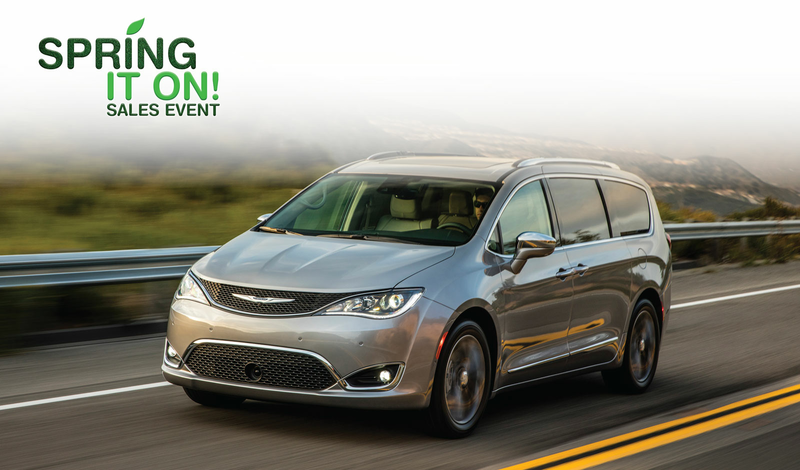 Plus take advantage of additional savings up to $6,750. 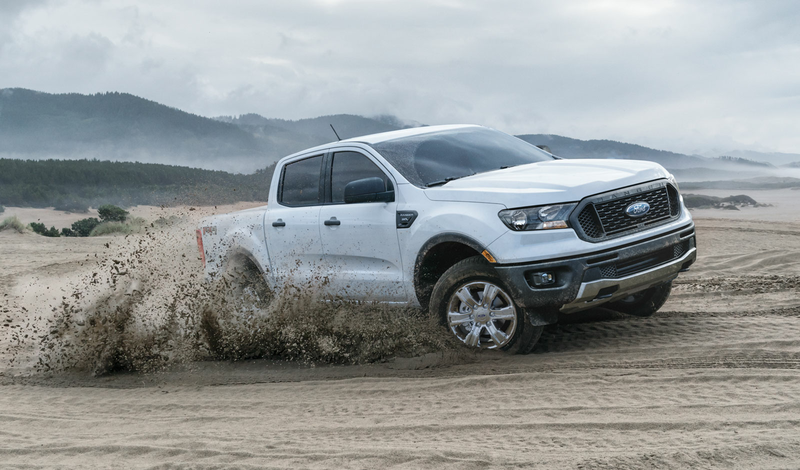 The all-new 2019 Ford Ranger is now available and ready for your next adventure. Come check out its modern day styling, advanced tech, best-in-class gas torque, fuel efficiency, payload and tow ratings. * Take advantage of your exclusive overseas military benefits and order yours today. *Ask a sales representative for details. 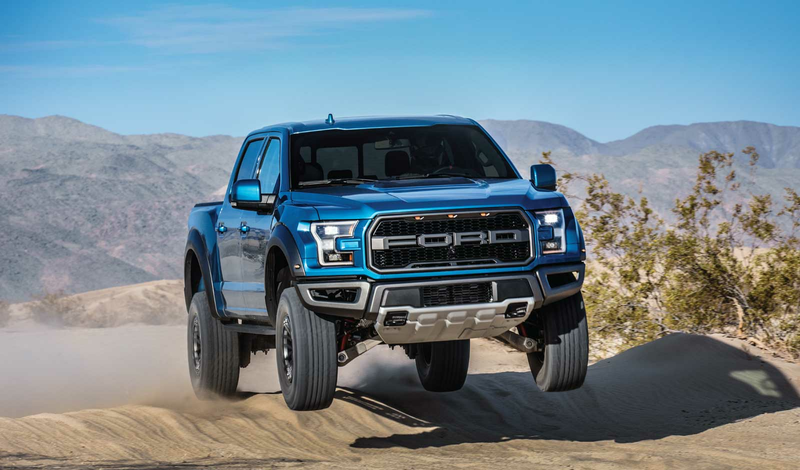 The Raptor produces high-output performance and capability with a twin-turbo, intercooled DOHC 24-valve, 3.5L EcoBoost® engine with port fuel and direct injection paired with a 10-speed automatic transmission that generates a massive 450 horsepower and 510 lb.-ft. of torque. 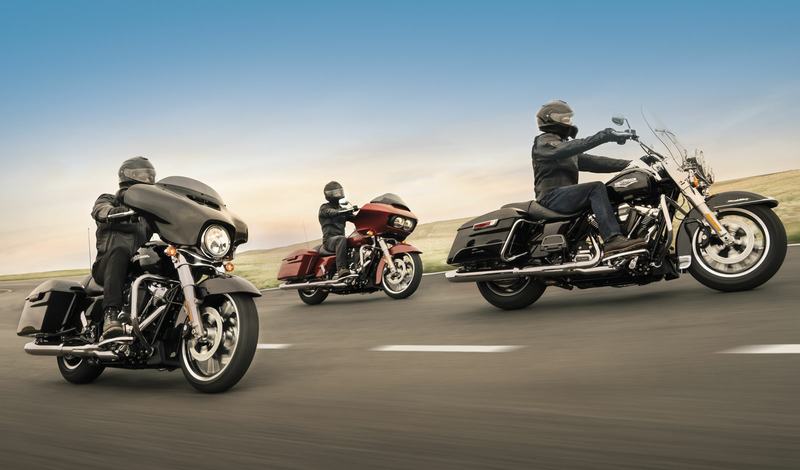 Now’s the time to get the first, or next bike you’ve always wanted. 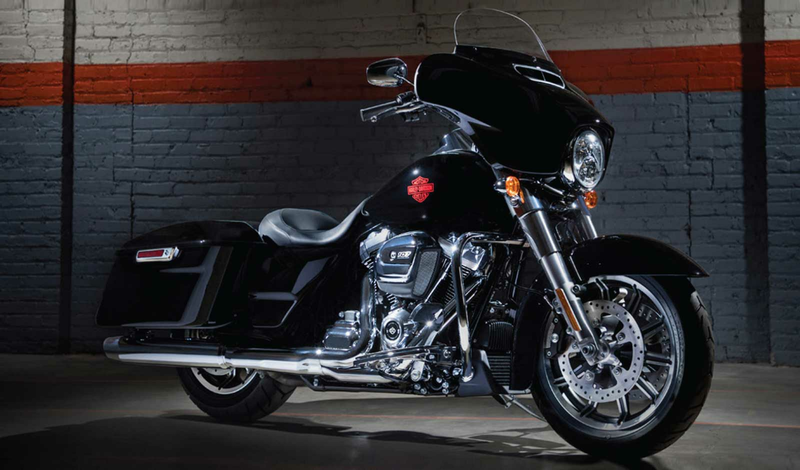 Buy using your military exclusive H-D® Deployed Recognition Program to take advantage of your overseas benefits including privileged military pricing and 3-year Harley-Davidson® Extended Service Plan, just for starters! A raw, fundamental riding experience designed for the touring purist. Built to make it your own, this bike provides all the essentials and modern capabilities that are sure to inspire more riders. 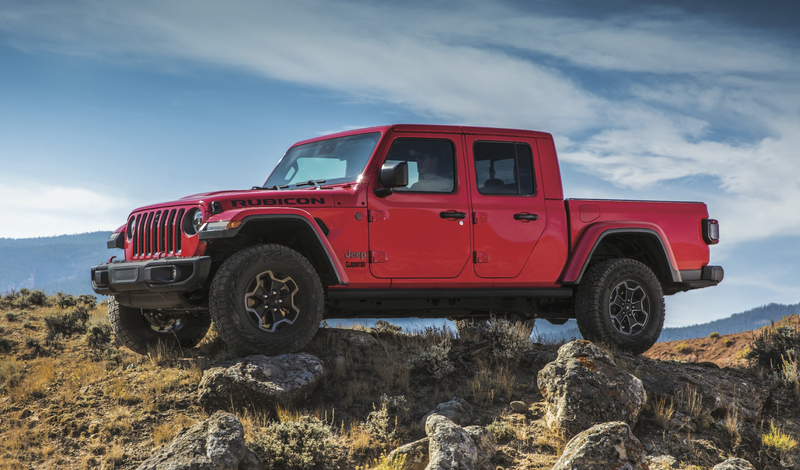 The All-New 2020 Jeep® Gladiator. Coming Soon! Jeep® 4x4 capability is the heart and soul of every All-New 2020 Gladiator. Every one is equipped with heavy-duty Dana® 44 front and rear axles along with a proven 4x4 system offering both high and low range. The most capable off-road, midsize truck ever. 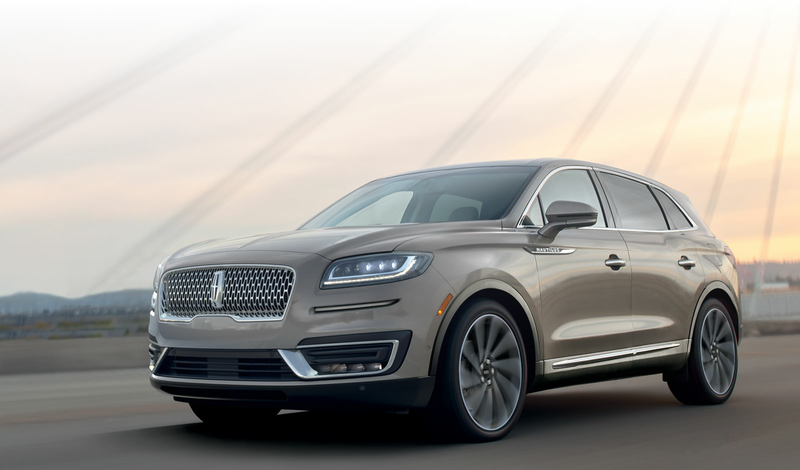 The All-New 2019 Lincoln Nautilus Is Now Available! Distinctive by design – the luxury experience has been redefined. Wherever life's opportunities lead, you'll be making the most out of them in the new Nautilus. Designed to help you revitalize and recharge between outings, this soothing space features graceful lines, luxurious materials and rejuvenating amenities. Celebrating over a half of century of customer excellence. For generations, we've had the honor to serve overseas alongside our troops, providing privileged military pricing and always doing what is right for you. The buying process was a great experience. 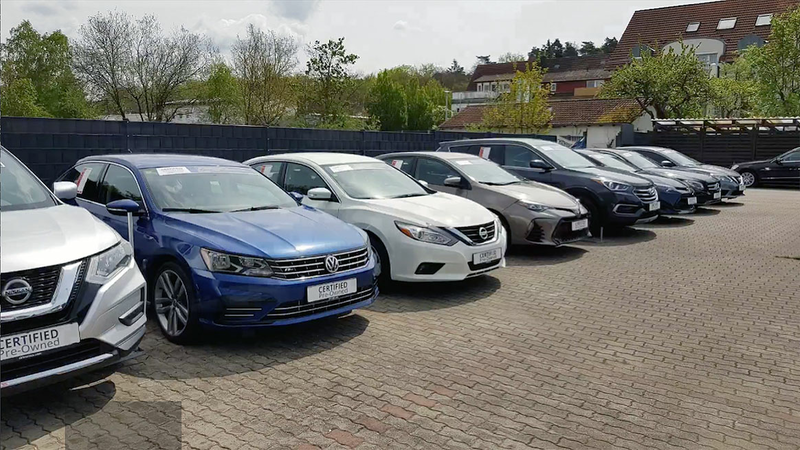 They took us through the vehicle purchase step-by-step with the United States Army Europe standards. I am very pleased with the service I received and even more pleased with my purchase. I would recommend to everyone. Thank you, thank you. Your organization was a pleasure to work with. Mr. Rourke was most helpful and kept me informed every step of the way. Official car buying program for leading military lenders. 1. Restrictions apply. See your sales representative for complete details. Overseas Military Sales Corporation is an authorized contractor of the Exchange and NEXCOM. Military AutoSource is an authorized distributor to sell and distribute Chrysler, Dodge, Jeep, Ram, Ford, Lincoln, Harley-Davidson and Polaris vehicles on-base. Off-base, we offer Audi, Honda, Infiniti, Mercedes-Benz, Nissan, Toyota, and VW vehicles. Military AutoSource program benefits and guarantees vary by manufacturer and are subject to terms and conditions. Visit militaryautosource.com or see your sale representative for details. Vehicles and programs offered by Overseas Military Sales Corporation - OMSC, Ltd.